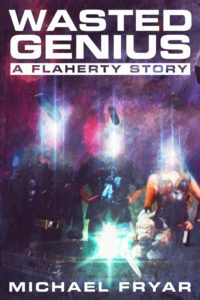 John Flaherty is a millennial intent on destroying Science Fiction as we know it. A starship captain, a video game vixen, and Cerebus the Aardvark have teamed up to stop him. The genre just might have a fighting chance.